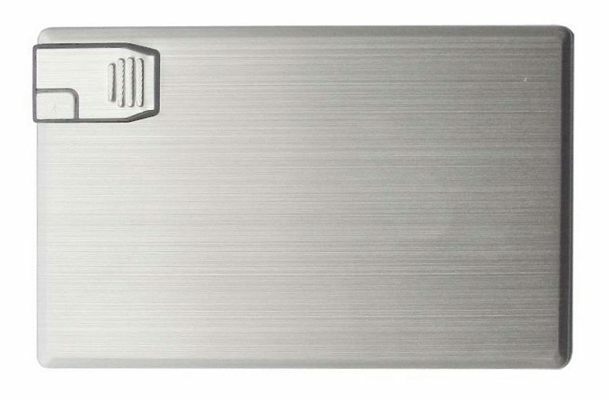 Metal Business Card USB Brushed Alloy branded & bulk promotional USB sticks. For a professional image this crisp metallic finish gives a sense of style so it's suitable for an elegant corporate gift. You can choose the have a silk screen print or your company logo engraved. 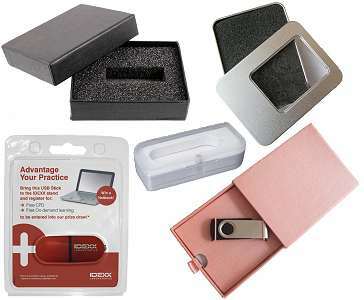 Don't miss our range of USB Packaging Options which ranges from simple card sleeves to classy presentation boxes.